Shadow Embossing reveals new angles and perceptions into your brand. Its unpredictable effects create an exciting visual adventure. 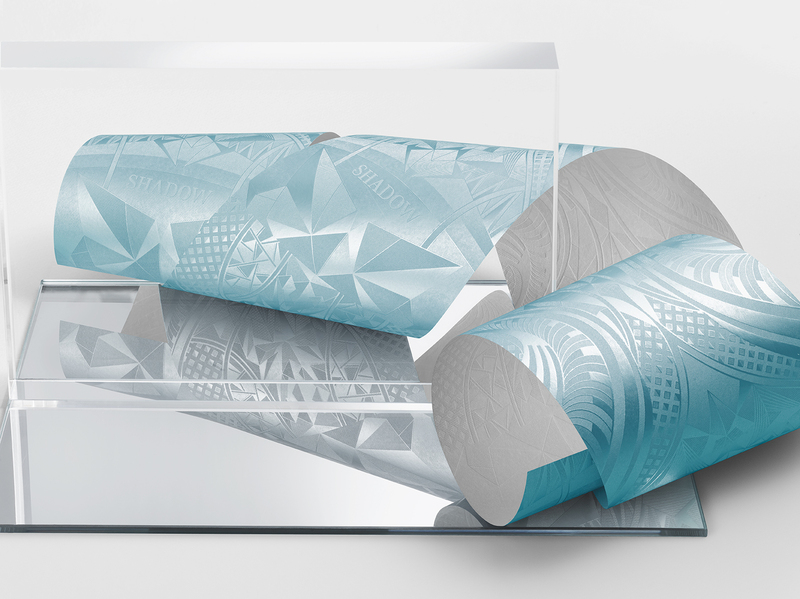 By catching the light at angles that convey a fleeting yet forceful and colourful impression of 3D depth, you engage your client onto a journey of discovery at each flip of the foil.